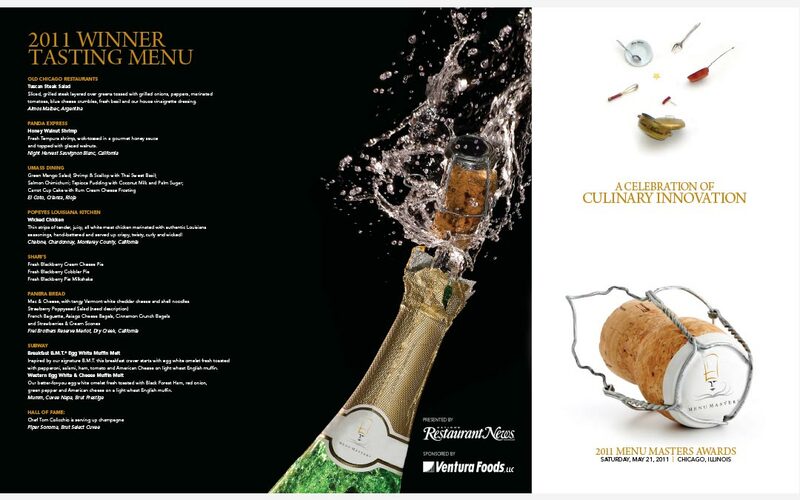 Nation’s Restaurant News has been a long-standing partner of Grafx Design. The company has provided many referrals to the agency as well as been a client on many projects. 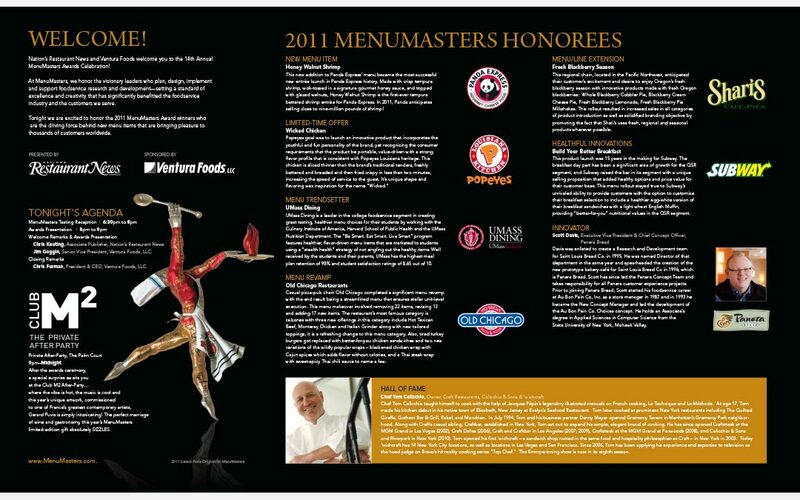 Menumasters Awards Mailer is an annual campaign focus to drive attendance to its awards conferences. This piece features a unique die-cut design and was a big hit with the event respondents.